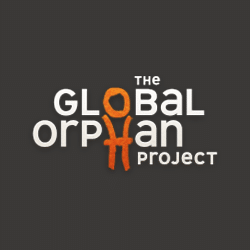 The Global Orphan Project switches from Google Apps to Office 365 to simplify IT, improve integration and boost productivity. As their organization continued to grow and expand it was determined that the existing solution was not meeting needs. PowerObjects moved the organization from Google Apps to Microsoft Office 365 as well handling the overall CRM integration. Better system uptime and process improvements are yielding benefits for the organization. Office 365 is comfortable. The company was no stranger to using cloud-based solutions to help run many facets of its organization. For several years GO Project was using Google Apps for email communication and Microsoft Dynamics CRM online to help communicate with their community as well as field operations. But as the organization continued to grow and expand they determined that their existing Google Apps solution was not meeting their needs. It was limited and didn’t easily integrate with our existing Microsoft Dynamics CRM solution which was critical to running our organization. Better system uptime and process improvements are also yielding benefits for the organization. Overall, GO Project staff has become very comfortable with Office 365.  “Office 365 has allowed us to streamline our work processes and improve communications, especially with our remote field operations,” says Lewis. Most importantly, with direct integration to Dynamics CRM, teams can work more efficiently and effectively and do not have to deal with system downtime. “The combination of CRM capabilities and productivity tools has improved overall collaboration and productivity on many levels,” he added. 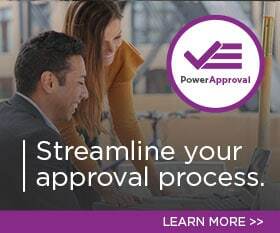 GO Project also took advantage of the free value-add CRM PowerPack modules from PowerObjects, including PowerMailChimp, a CRM integration tool that connects the powerful, robust, affordable third-party bulk email platform.  “Built right within CRM, the functionality of PowerMailChimp has been a great tool to create integrated marketing lists and bulk emails all from within CRM,” he said. The tools allow them to track mail statistics including successful deliveries, opens, clicks, bounces and unsubscribes back to individual CRM contacts, leads and accounts.